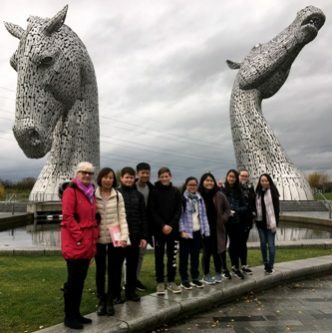 Students and families from Lasswade High School recently hosted students from the Wall Street English School in Hong Kong. The visitors arrived on a Friday afternoon and after spending the start of the weekend with families walked a section of the Water of Leith on the Sunday morning, where they were joined by some of the EU students studying at Lasswade. On Monday and Tuesday the students shadowed their hosts at the high school and were surprised by how large the school is. 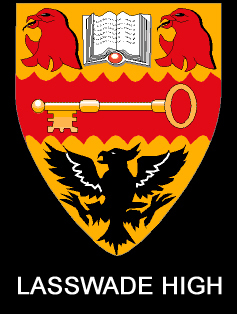 In Hong Kong the Wall Street school is shared over 6 campuses. 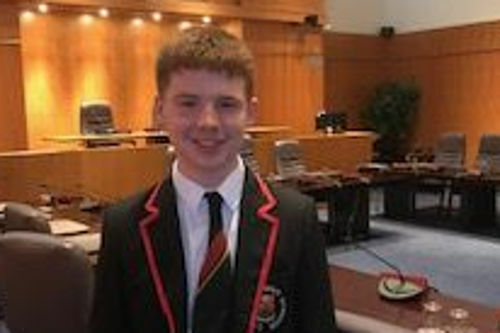 The students visited the Kelpies, Edinburgh Castle and the Parliament debating chamber. 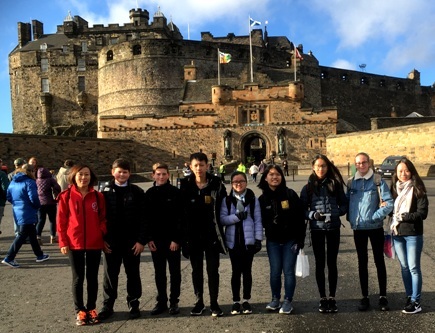 Other visitors from Hong Kong were staying with students from Glasgow High and St Ninians and Giffnock. 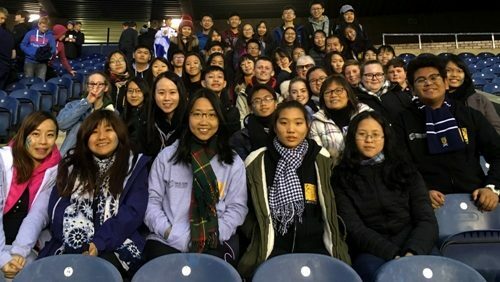 All of the visitors from HK came together for the SCEN (Scotland China Education Network) Youth Summit in Perth and then the Scotland v Fiji rugby international at Murrayfield. 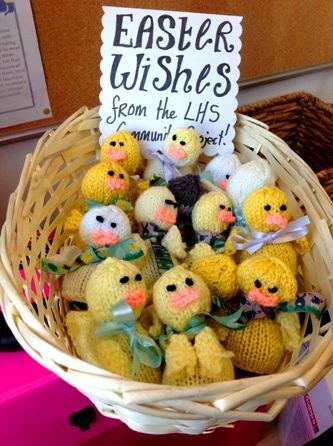 Our visitors flew back to Hong Kong after a full and fun-packed week.